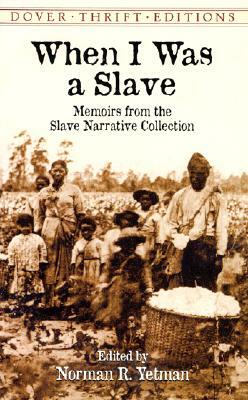 Remarkable account records the life of a former slave. 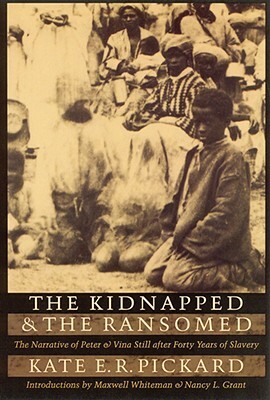 Bibb's compelling autobiography describes slave folkways in detail, tells of desperate efforts to recover his wife and child, and presents a touching self-portrait of a man caught between a slave past and a free future. 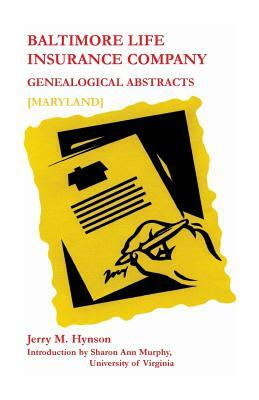 Description: First published in 1849 and long unavailable, this remarkable narrative records the life of a former slave who, in 1825, at the age of ten, made his first attempt to escape from slavery. Eventually successful in gaining his freedom, he received an abbreviated education and joined the antislavery movement. 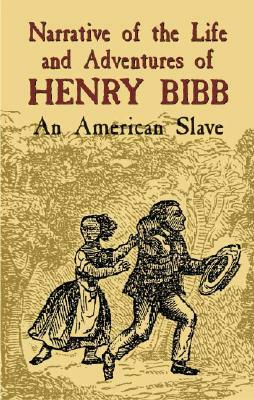 Henry Bibb's compelling autobiography describes slave folkways in detail, tells of desperate efforts to recover his wife and child, and presents a touching self-portrait of a man caught between a slave past and a free future. Unabridged republication of Narrative of the Life and Adventures of Henry Bibb, originally published by the author, New York, 1850.